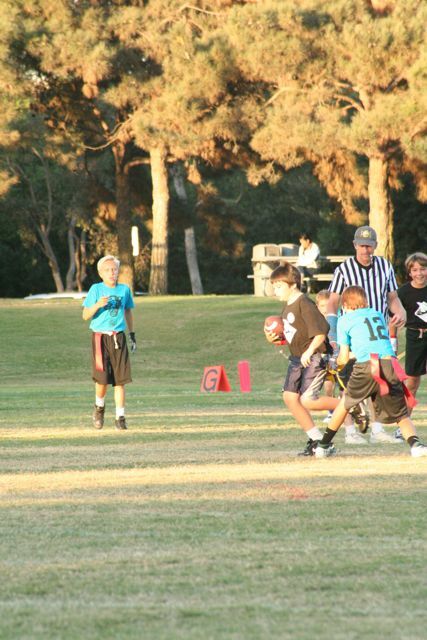 Joe is enjoying the kiddos on his team this year, athletically it’s a building year. Fun meter high! 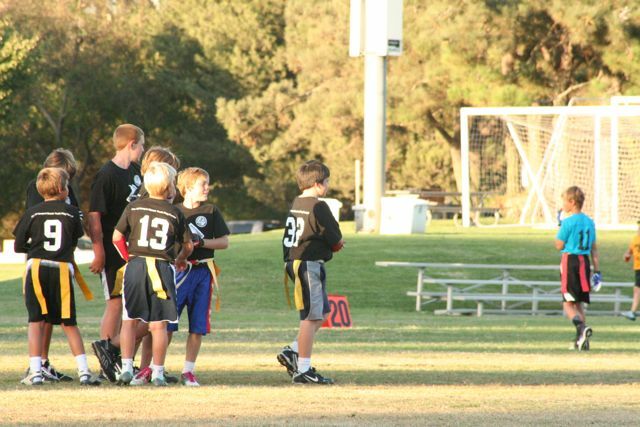 Flag Football and Friends	Seahawks-Go!